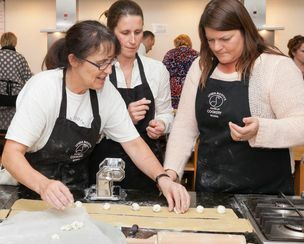 Lynda is a hugely experienced chef who has cooked in kitchens all over the world. Highlights include the esteemed Four Seasons Hotel in Vancouver, British Columbia, L’Ortolan (Michelin one-star) in Redding under John Burton-Race, the Michelin two-star Le Manoir aux Quat’Saison with Raymond Blanc in Oxford, and La Meridiana (Relais Châteaux) in Italy. 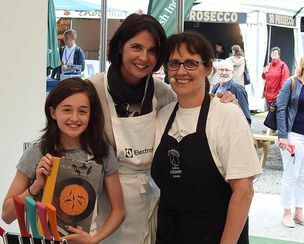 Lynda opened Dublin Cookery School in Blackrock in 2007, transforming a 3,000 square foot disused warehouse into a breathtaking, state-of-the-art cookery studio, a space that has evolved into a borderless food lab and bustles with students 6 days a week. 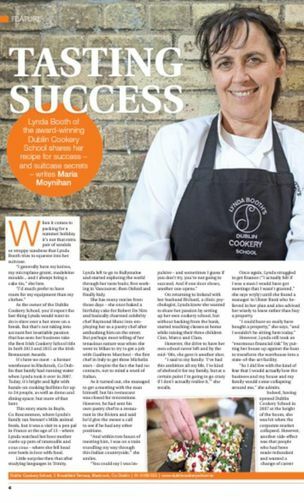 Lynda’s unique approach and passion for food and teaching has been recognized across the industry with the business being awarded Best Irish Cookery School in both 2013 and 2015. Today you will still find Lynda’s fingerprints on everything. The engine of the school, Lynda continues to be fully involved in all areas and is completely hands-on in her one-of-a-kind teaching approach. 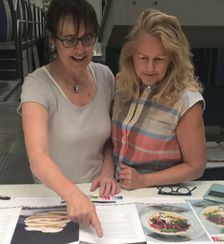 Lynda’s insatiable appetite for globally inspired cuisines and her collaborative work with her multi-disciplined in-house team and top chefs from around the country infuse the school with a dynamism and personal touch that is hard to match. 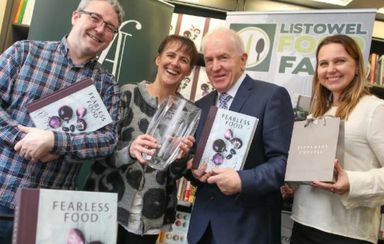 Lynda is the author of From Lynda’s Table and Fearless Food, and the recipient of the 2017 Listowel Food Fair Book of the Year Award.